The Spa is located in the 1st. floor of the Riu Plaza Guadalajara Hotel. 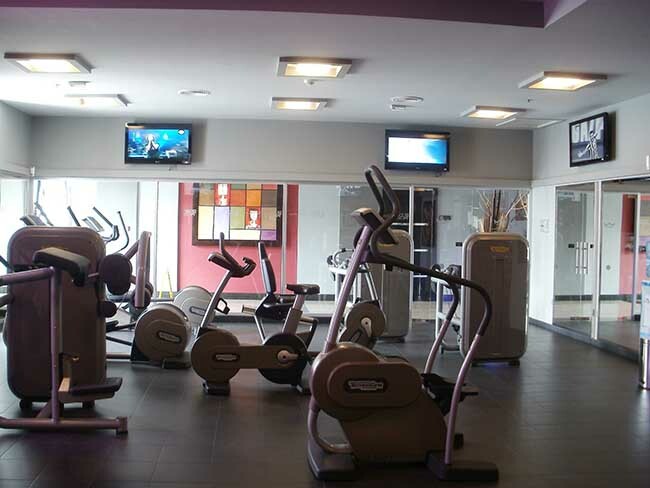 Renova Spa and Body Taktik opens from 9:00 a.m. to 8:00 p.m. and the Gym opens 24 hours a day. Renova Spa is located on the 1st floor of the most impressive hotel in the city of Guadalajara, near the modern deck-lounge and exterior swimming pool of the new Riu Plaza Guadalajara Hotel. 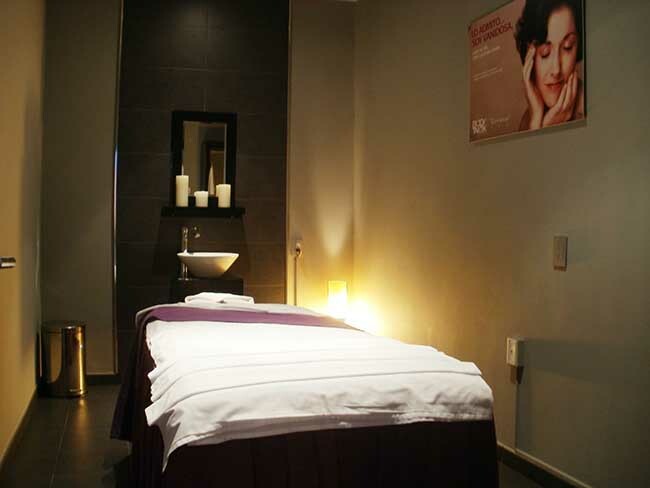 With an eclectic style, Renova Spa invites their guests to relax after a hard day\'s work by enjoying its facials and body treatments as well as its relaxing massages and therapies. 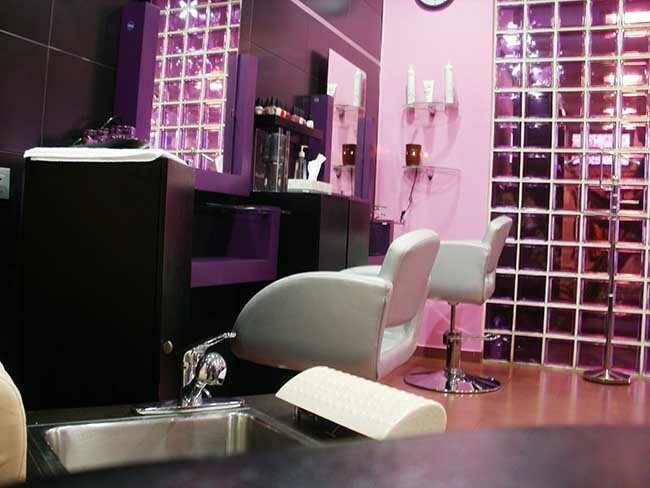 People living in the city can also include a regular spa visit as part of a healthy lifestyle within the city. In addition, Renova Spa presents through Body Taktik a new line of non-invasive high tech, aesthetic treatments to counteract the effects of time on the skin and reduce sizes without surgery. 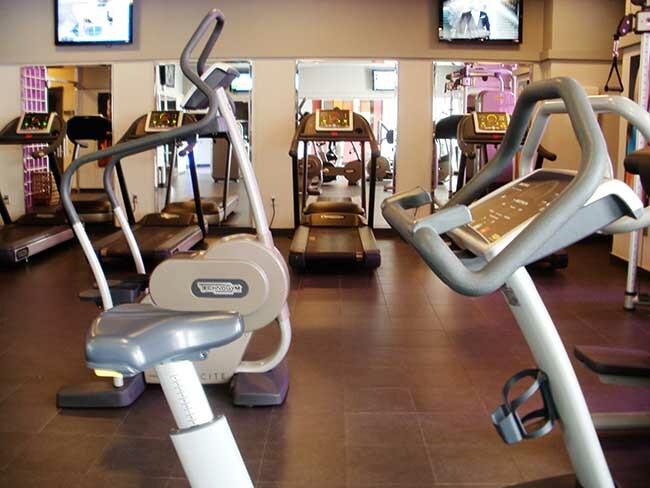 Facilities include five treatment rooms, a beauty salon and a complete gym. Besides this, lockers, showers and sauna for men and women are part of the services our guests can enjoy.